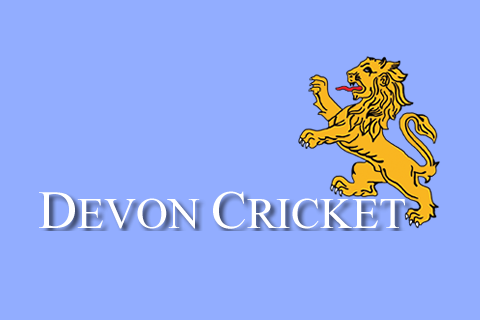 THE winter exodus from Exmouth has continued with the departure of hard-hitting left-hander Miles Lenygon. 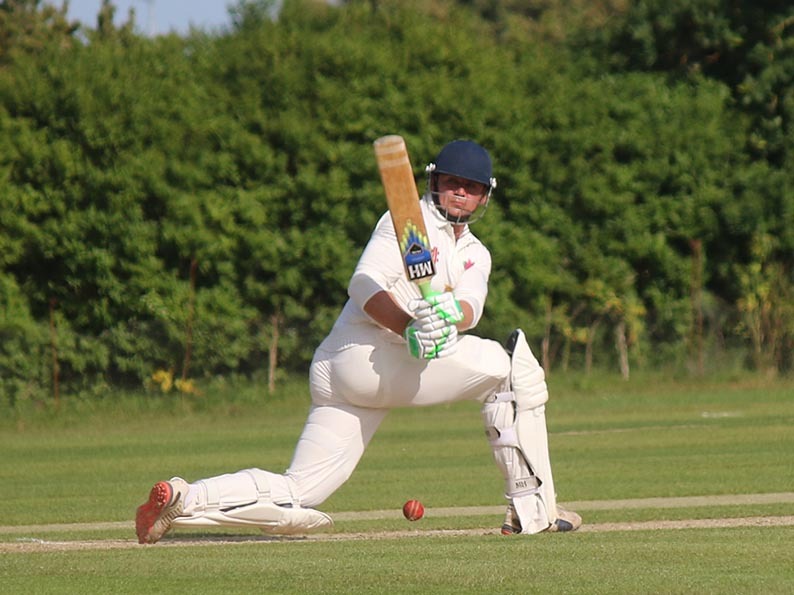 And Will Sobczak, a Sidmouth old boy who also played in Somerset for Butleigh, tuned out for Richmond last season. TORQUAY’S young fast bowler Kazi Szymanski had a day to remember yesterday (Saturday) playing First Grade for Fairfield Liverpool against Eastern Suburbs during his winter down under in Sydney. 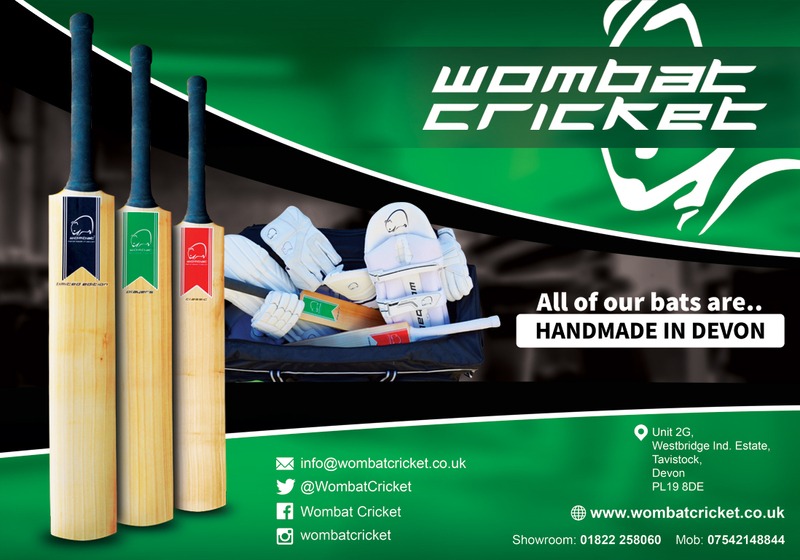 While scoring 16 not oiut on a juicy wicket, Szymanski ducked into a good-length ball from Surrey's Stuart Meaker, resulting in a dead arm. Szymanksi got his revenge later by having Australia’s Ashes wicketkeeper Peter Nevill caught in the gully for nine. 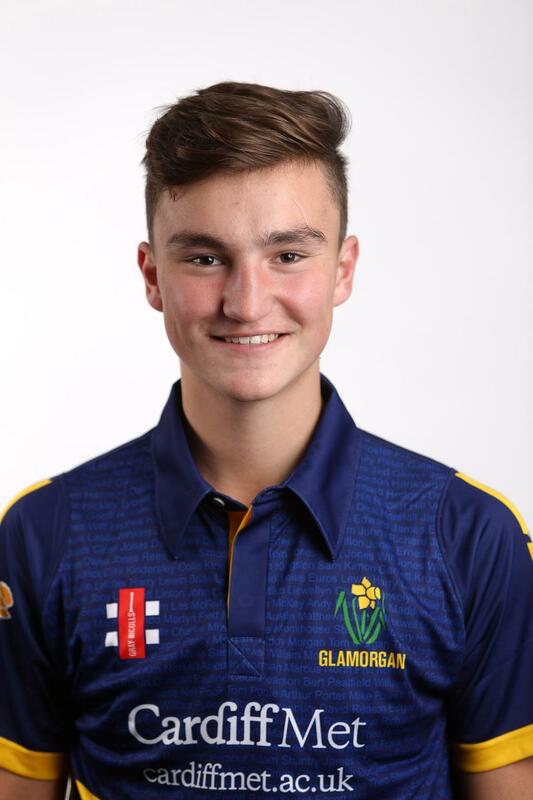 Szymanski, who went through the Devon youth system before joining the Glamorgan Academy, was no doubt buzzing at taking the wicket of an international for the first time.